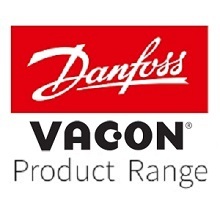 Danfoss is a world leader in AC Variable Speed Drives. Danfoss is also one of the only remaining drive specialist companies so you can guarantee a very high level of expertise from both Danfoss and specialist partners such as Electronic Power Solutions. 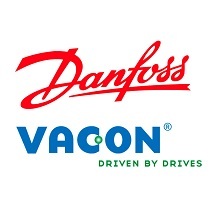 A recent aquisition of Vacon, another specialist drives company based in Finland strengthens Danfoss as a global leader in drives technology. 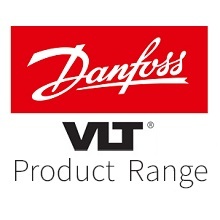 Electronic Power Solutions (EPS) is the appointed Danfoss Sales and VLT Service Partner from Rockhampton in Queensland, to Ballina in Northern New South Wales. The Danfoss-EPS partnership was forged through our extensive experience in the field of electronic AC motor control. The EPS team will provide day-to-day sales, marketing and technical support for the Danfoss product range from their operation in Brendale. EPS is also a main contact for major industrial and water infrastructure projects. The links below will provide you with access to both current drives ranges as well as legacy products recently superseded.